This classic shaker style uses all the warm and unique patterns of natural wood combined with traditional door and cabinet designs. What you get with these kitchens is a timeless space that never goes out of fashion. All the doors are made from natural wood and have unique wood patterns to every door. Take a look at our most popular Classic Kitchen ranges below – if there is a particular range you are looking for please contact us and we will aim to accommodate your kitchen needs. 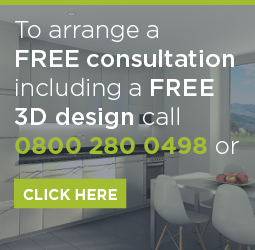 Contact us today on 07791 668237 or email us for a FREE consultation and take your first steps to your new kitchen.